Taking photos anytime, anywhere, but not anyhow! A young woman wearing elegant pumps, feeling terrible pain in her left ankle after a brief run on high heels. 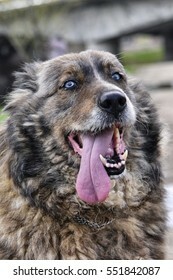 The Bucovina Romanian Shepherd Dog is one of the largest utility dog breeds. 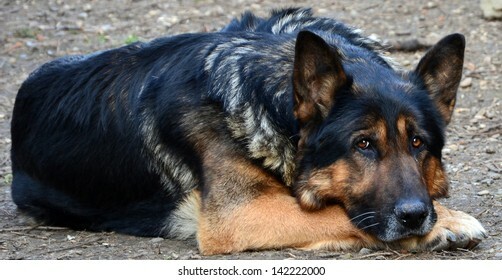 Weighing above 70 kg, they are tremendously powerful, being capable of warding off bears approaching the sheep they guard. Fire Jugglers practicing their skills. 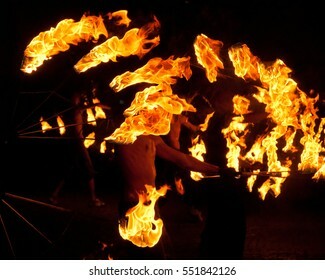 Considered an extreme sport, fire juggling requires maximum focus, motion coordination and a serious dose of courage - which some may deem recklessness. A young woman wearing elegant pumps, dominating in an authoritative manner a man lying down submissively, by stomping him on the chest. 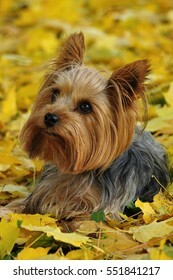 The Yorkshire Terrier, also known as Yorkie is a small dog, bred as an in-house pet. It is gentle and friendly with children, yet agile and a fast runner. Its long fur requires constant grooming. 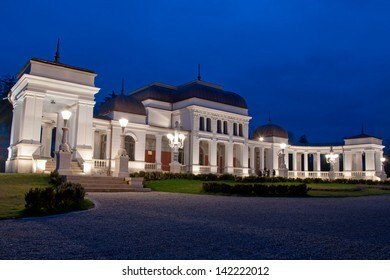 The old building of the former Casino of Cluj (est. 1897), shot at the blue hour. Nowadays serving as an urban arts center. 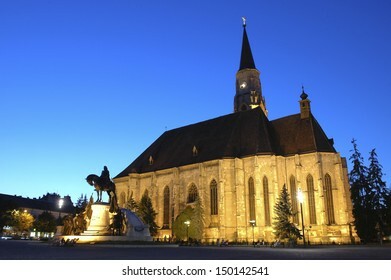 Saint Michael's Cathedral, landmark of the city of Cluj-Napoca, Transylvania, Romania. 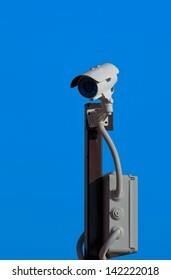 Shot at the blue hour. 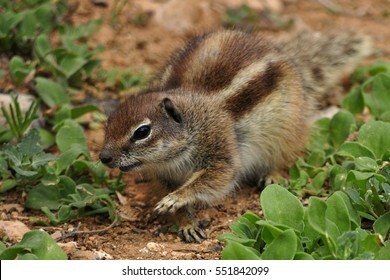 Native to the African mainland, the Barbary ground squirrel Atlantoxerus getulus may also be found on the nearby Canary Islands, as the one from the picture, photographed in Fuerteventura. Fuerteventura is the Easternmost island of the Canaries archipelago. 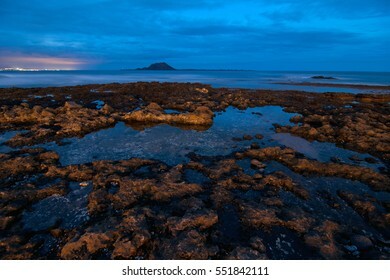 Its shoreline of barren rocks is dotted with reflecting puddles. Isla de Lobos and Lanzarote island visible in the background. 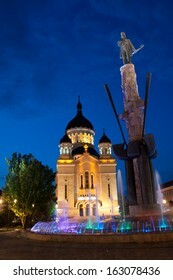 The statue of Avram Iancu surrounded by a fountain and moat, in Cluj-Napoca, Romania. Orthodox Cathedral of Cluj, Feleacu and Vadu, visible in the background. Shot at the blue hour. 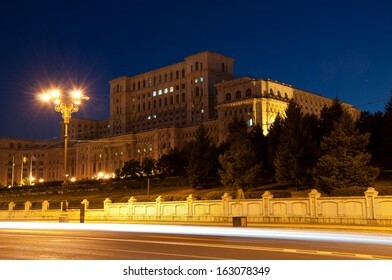 The House of the Republic, formerly known as the People's Palace, a landmark of Ceausescu's Romania. 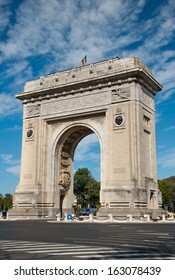 The Arch of Triumph in Bucharest, Romania, honoring the soldiers of World War I and their victories in combat. Tailors' Tower and Baba Novac Monument, Cluj, Romania - best conserved piece of Cluj-Napoca's 17th century ramparts, as seen at the blue hour. 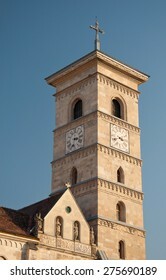 Architectural detail of the Saint Michael Catholic Cathedral of Alba-Iulia, Romania. 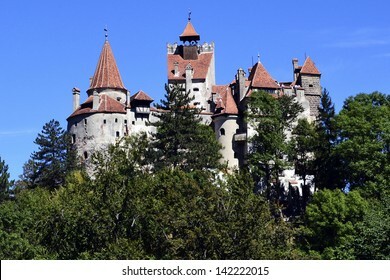 Established in 1009, it is the oldest cathedral in Romania. Assistant manager standing with a shy look, holding a large file. Elegant businesswoman with a resolute look, holding a large file. Elegant businesswoman with a happy look, holding a large file.